Gold panning is one of the easiest and oldest methods of extracting gold. The process may take a lot of effort and less chances of actually getting gold, but it is still practiced until now. It is also very cheap compared with other gold extraction processes. The first recorded mining activity following this method was traced back in ancient Rome and that was centuries ago. One of the reasons why people have moved on to other forms of extracting or mining gold is that this process yields little to no results. The only way to increase productivity is if you look for the best place to pan for gold. These areas must be known to have gold deposits that you can easily look for. 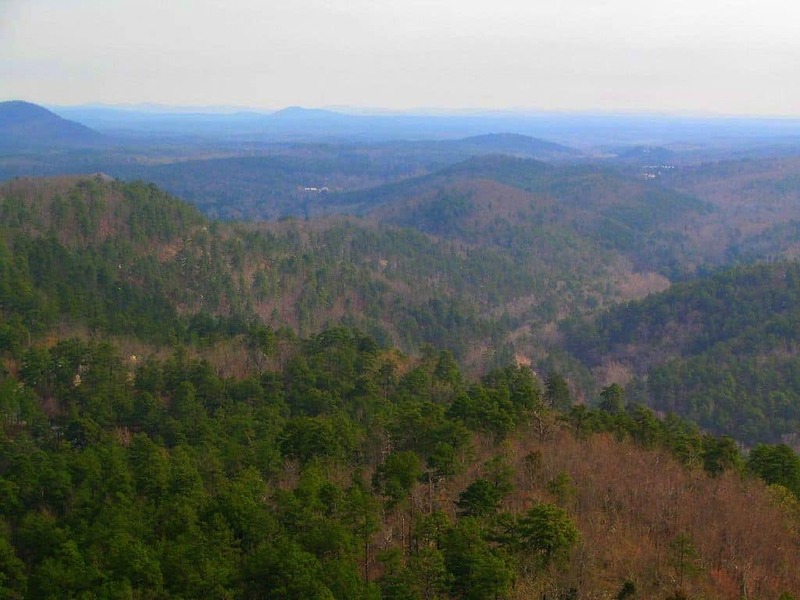 The Ouachita National Forest has been a popular place for gold deposit since 1500s. 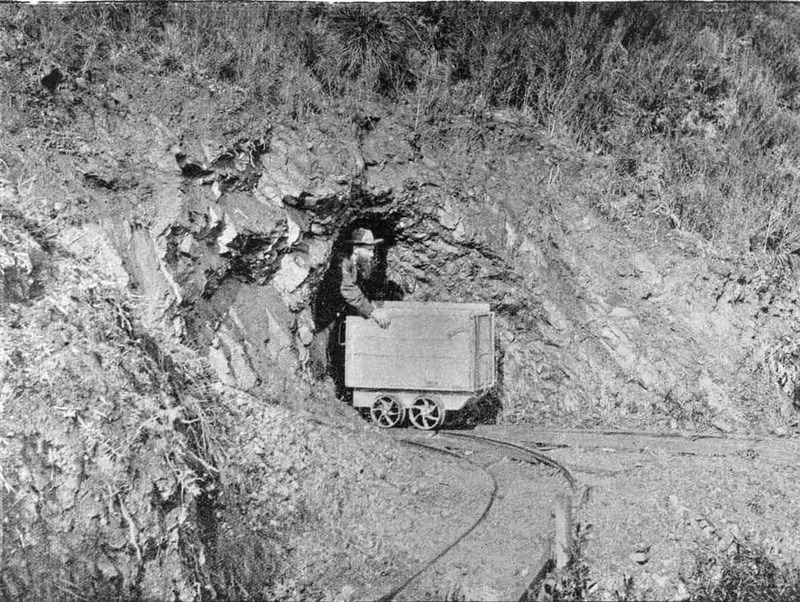 There were travelers who visited the Ouachita Mountain ranges and were able to discover a lot of gold. It has even extended in some places in Oklahoma. This is where visitors usually practice gold panning. Lately, the results are no longer as successful as before. However, it is still visited by people since according to reports, aside from gold, diamond and other minerals may also be found. 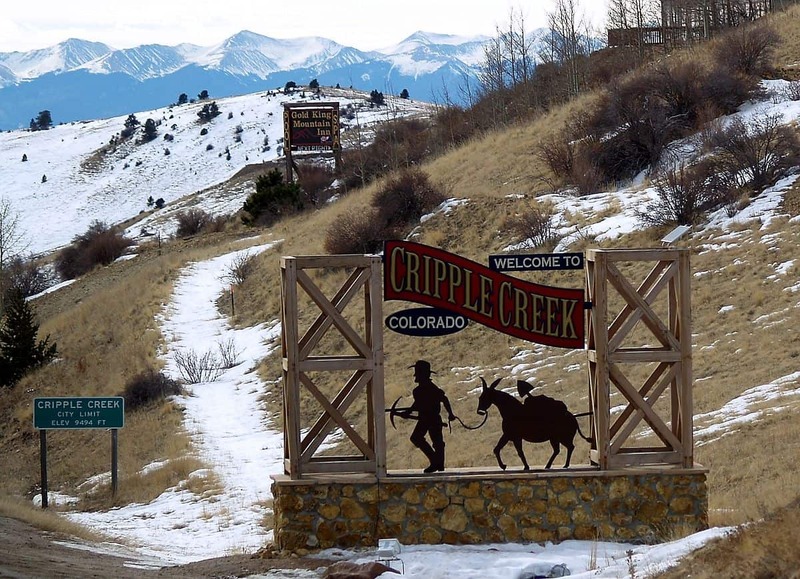 You may not get the chance to actually pan gold in Cripple Creek, but this 1,000-foot vertical mine shaft is definitely a place that you should visit if you are a gold enthusiast. Mining activities have been done here for several years. There are also tour packages available where you are given your own gold nugget at the end of each hour. It can be a fun way for you to be energized to pan gold. 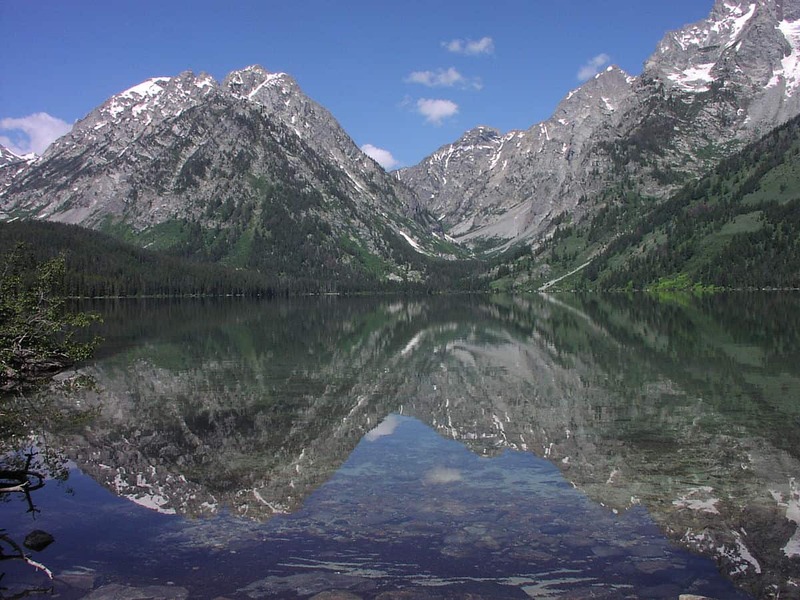 Montana is a rural state and is also one of the most popular states for gold mining. 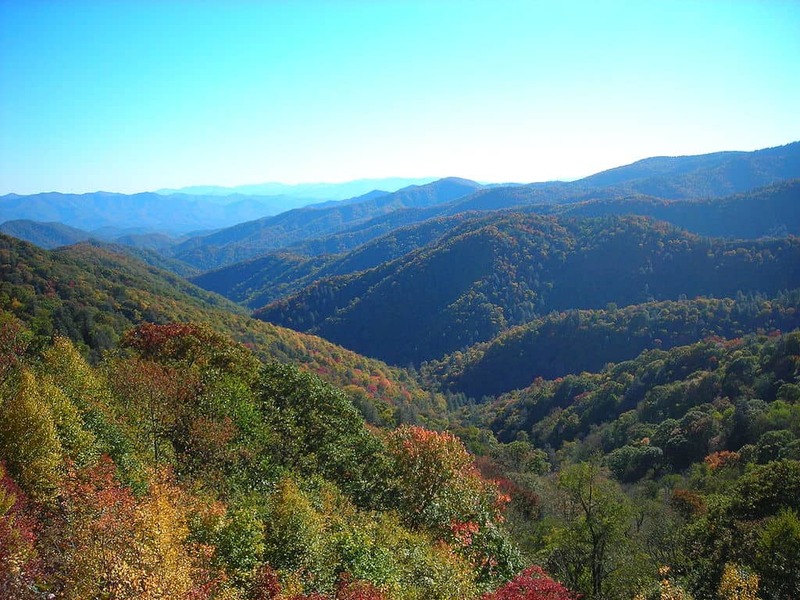 It has been reported that over 17 million ounces of gold have been mined in this state throughout the years. It is ranked 7th in the entire US despite its small size. The public is given the chance to pan for gold in certain areas. If you happen to find gold, then it is yours to keep. It is also believed that despite the amount of gold that has already been mined in the state, about 15% left waiting to be discovered. This place is not necessarily popular for gold mining but activities have started since the 1920’s. One of the reasons why the Appalachian Region remains a popular place for panning gold is because you get the chance to go underground and pan with an instructor. Therefore, if it is your first time to try it out, you have someone to walk you through. You can also keep your own find. There are panning competitions taking place every now and then in the area. 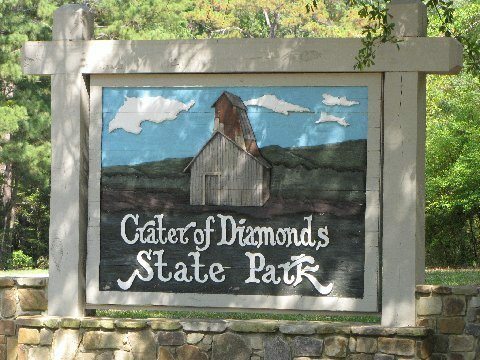 Obviously, the Crater of Diamonds is known for diamond mines. In fact, the largest diamond ever mined in the US was found here. However, for a certain fee, the public is also allowed to pan gold. The area is rich in various types of minerals so you can just pay to enter the area and try your luck. In New Zealand, there is a group of places where people are allowed to pan gold. It is located on the South Island. The best part is that those who are interested to give gold panning a try can do so without getting permit. If you wish to just pan gold as a hobby, you can easily head to the Gold Fossicking Areas and try your luck. There are a few things that you need to know before heading to the best place to pan for gold. To begin with, it is a very excruciating process. You have to move slowly and stay wet up until the job is over. You also have to keep trying until you are lucky to find one. In most cases, you will finish the day without finding anything at all. 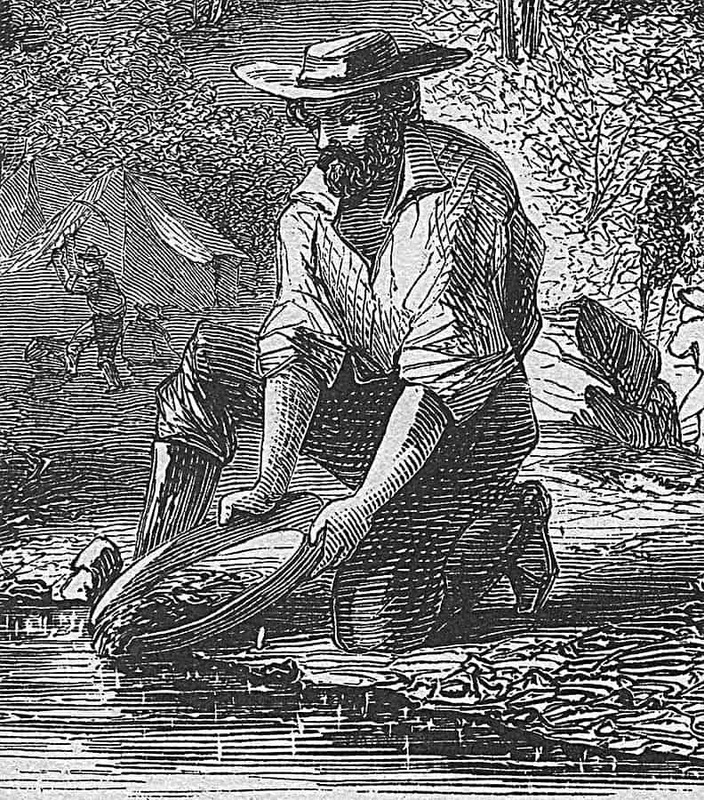 Therefore, before you head to a place for gold panning, you must bear in mind that this endeavor may not necessarily yield results. You are doing it just for fun.